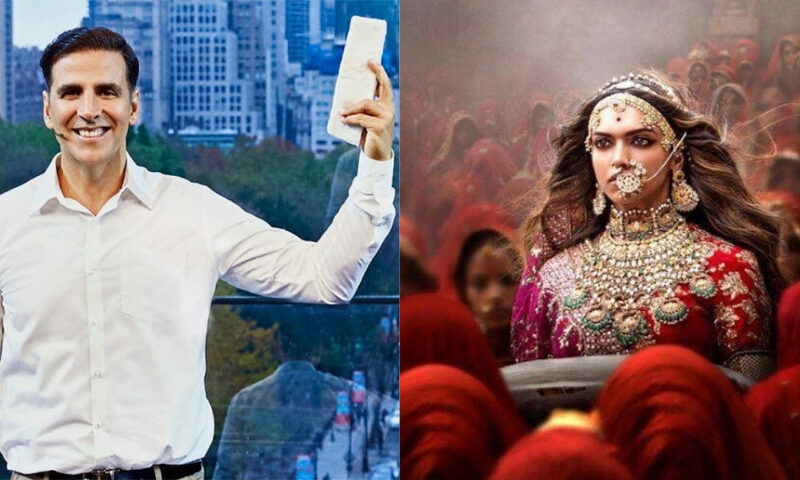 List of 10 latest released Bollywood films. 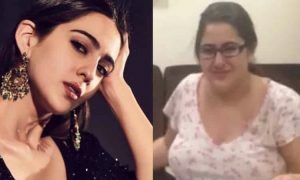 People across the globe are mad after Bollywood, every year the people wait eagerly for all the upcoming Bollywood movies, the wait which is worth for because every year Bollywood entertain us with exceptionally brilliant work. 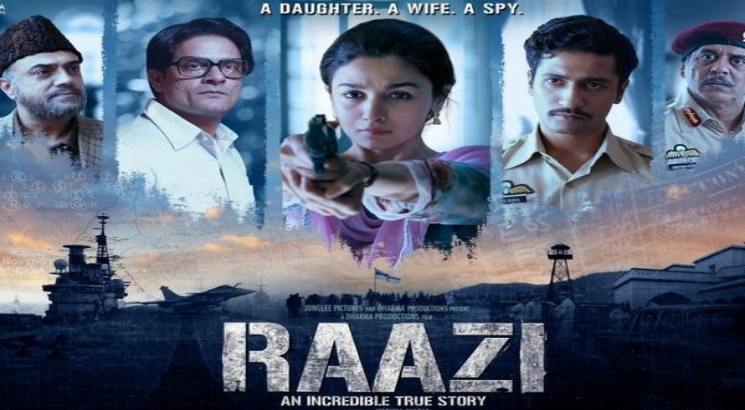 Raazi is an Indian spy thriller movie based on a real-life events the story of the movie is inspired Harinder Sikka’s novel “ Calling Sehmat” the lead role is being played by Alia Bhatt( playing the role of spy) the moment she knows that her father was fighting from cancer, she was asked to marry a Pakistani military officer ( Kaushal) so that she could spy over the Pakistani army activities . She was made to learn thing that was necessary for an undercover agent. She performed her role exceptionally well. 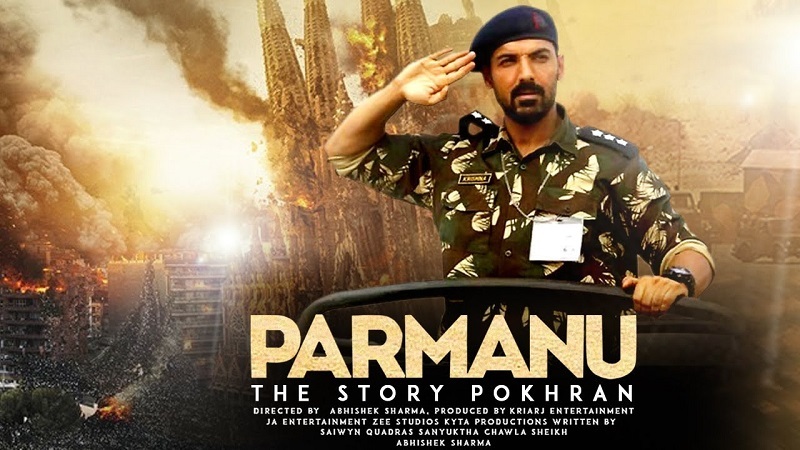 Parmanu ( The story of Pokhran), the film directed by Abhishek Sharma. 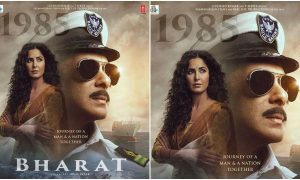 This movie is based on a nuclear bomb test explosions that were conducted by our Indian Army, this test was being leaded and was under the observation of D.R APJ Abdul Kalam. John Abhram played the lead role of the army, the motive of the film was to reveal the hard work that our army did to represent our country over the map as a global nuclear superpower.
. 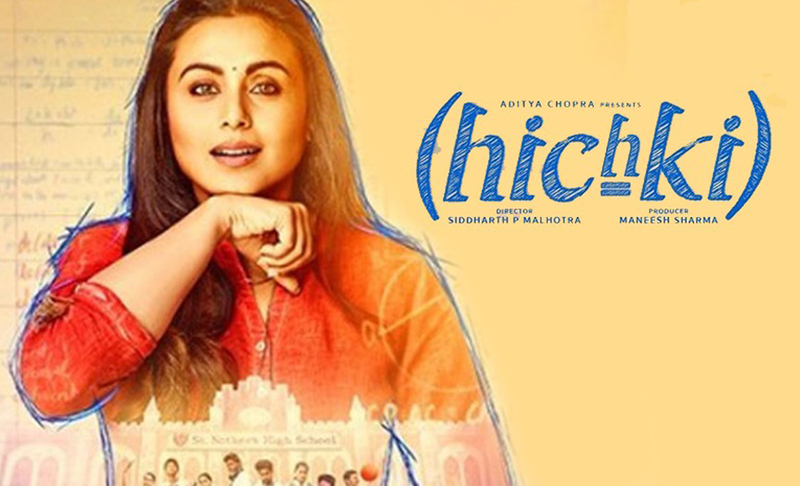 The lead role is played by Rani Mukherjee an aspiring teacher she was suffering from a syndrome that is known as Tourette syndrome, faced a lot due to this problem but she finally got to prove her self which she did by education a group of underprivileged students. This movie was directed by Sidharth P Malthora, this movie was a great effort to prove that how one can prove that nothing can stop anyone from doing wonders. 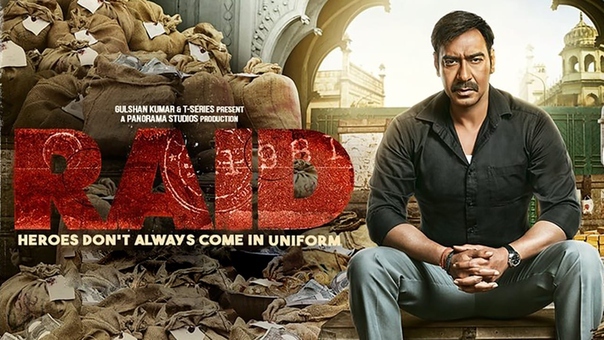 Raid is an Indian crime drama based film, that is based on a real-life income tax raid. 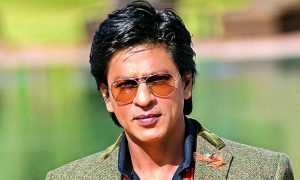 The movie is directed by Raj Kumar Gupta. The lead role was played by Ajay Devgn ( Amay Patnaik) he played the role of an honest income tax officer who was courageous enough to raid on Rameshwar Singh who was a member of parliament, he had really strong powers but that doesn’t stop the officer in doing his tasks. This movie was released on 23rd February 2018, it did great at the box office. The movie is directed by Luv Ranjan. This movie revolves around the two guy best friends, they shared a really great bond as friends more like brothers. 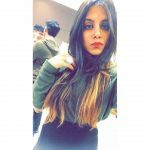 The lead roles were played by Kartik Aryan ( Sonu ) and Sunny Singh ( Tittu). This movie was a classic example to portray that how friendship is important than any other relation in the world. This masterwork is a creation of the director Sanjay Leela Bhansali, who puts his heart in whatever work he produces. 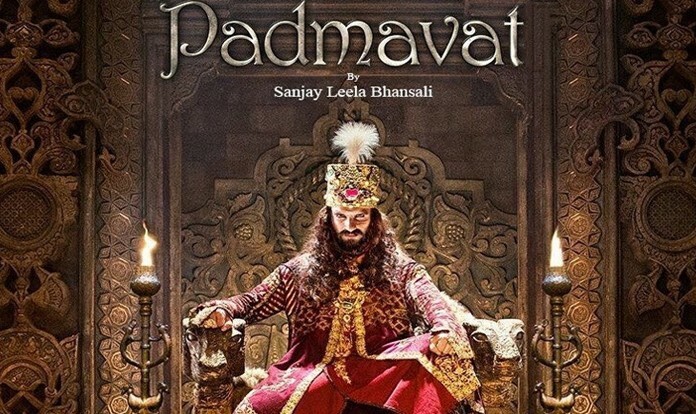 This movie faced a lot of problems in the release but when it was released it was appreciated by all the people because of various reasons first the credit would go to the direction, then how well each and every actor in the film has performed especially Ranveer Singh ( king khilji) he went to some serious pain and his acting was a reason that movie did wonders at the box office , Deepika Padukone was playing the role of Rani Padmavati and she was married to a noble king ( Shahid Kapoor ). 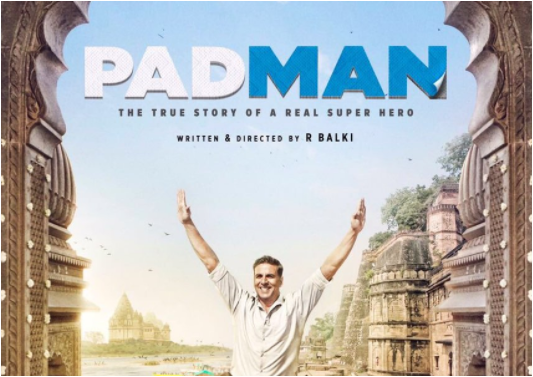 It is one of the most successful movies of 2018, based on real-life story of a Tamil Nadu activitist Arunachalam Muruganantham he produced a machine that produced a low cost sanitary producing machine. 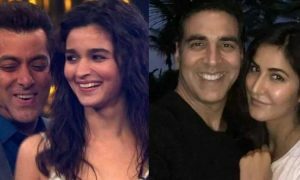 The movie was directed by R. Balki starring Akshay Kumar(Lakshmi) as the main lead he was the one playing the role of activist, the other co-actors of the movie were Radhika Apte(Gayatri) she played the role of his wife and Sonam Kapoor(Pia) was the one who supported him throughout his journey . 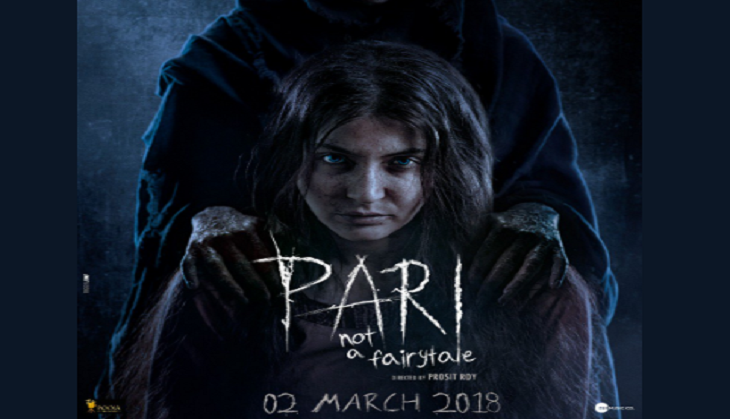 Pari is one of the best works done by Anushka Sharma in her acting carrier, it is a horror drama film directed by Prosit Roy. Anushka Sharma was praised for her brilliant performance in the movie also for her spooky avatar in the movie this movie was Anushka Sharma ‘s third movie from her own production house. This movie had a great music score all credit goes to Anupam Roy. 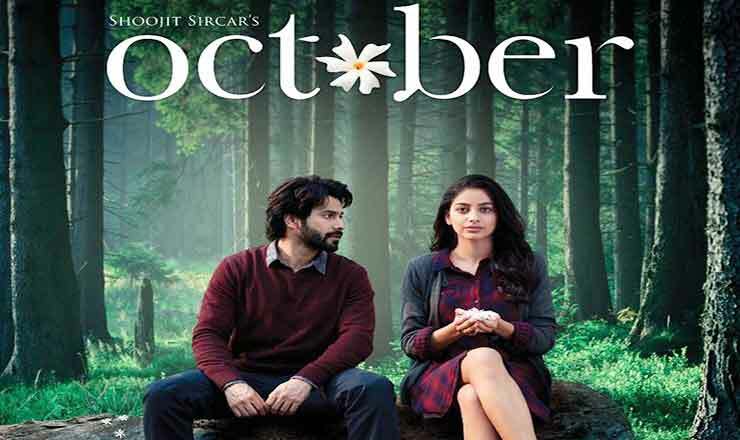 October this film is directed by Shoojit Sircar, starring Varun Dhawan, Banita Sandhu, and Geetanjali Rao. This movie was a debut film for both the actors Banita and Geetanjali. 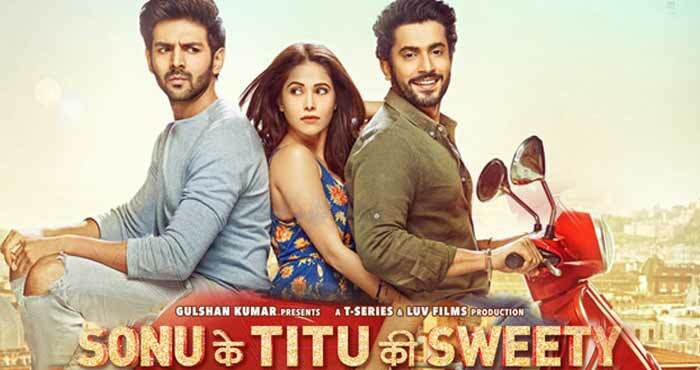 This movie revolves around the hotel management intern Danish ( Varun Dhawan), who used to look after his fellow intern with love and care as she met with an accident. 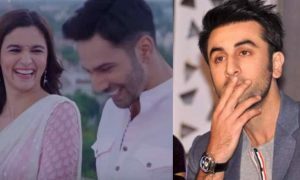 The story of the movie is written by Juhi Chaturvedi. Varun Sharma (Choocha) , Ali Fazal ( zafar), Richa Chaddha (Bholi Punjban), Manjot Singh (lalli ) , this movie revolves around a story that when Bholi punjban was released from the prison after 12 months, hunny, choocha, zafar and lalli were badly injured by her bodyguards because she faced a lot of loss due to them , so they all were asked to return the money, Choocha had a ablity by which he could see the future happening by that hunny made up a story and they were successful enough to find treasure at the end.